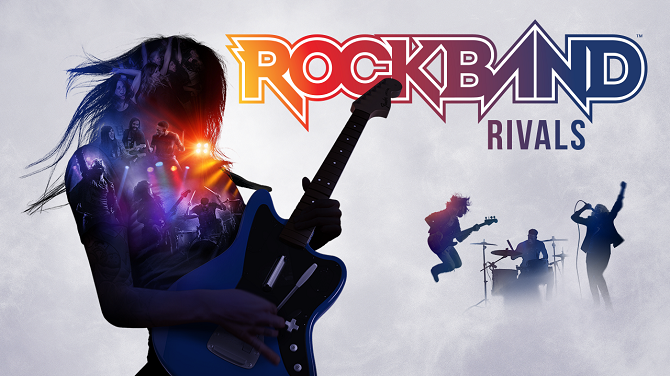 Harmonix announced today that Rock Band Rivals, an expansion for Rock Band 4, will be releasing in Europe on November 30. Rock Band Rivals released in North America in October of this year. 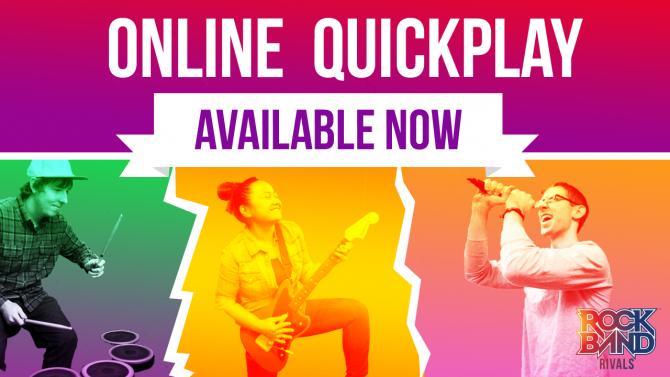 The expansion adds two new modes to Rock Band 4, along with new venues and Rock Shop items. Rock Band Rivals and Rock Band 4 are available on PS4 and Xbox One.